The Burton Wire is mourning the loss of legendary musician Prince Rogers Nelson, one of the greatest musical influences of modern music. 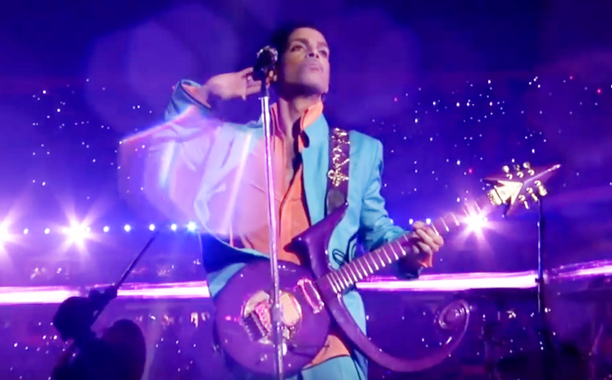 Prince, a prodigy, a provocateur and a complete game-changer in popular music, died Thursday at his Paisley Park compound in the Minneapolis suburb of Chanhassen. He had been suffering from the flu while on a recent tour. He was 57. Tributes are happening all over the world.